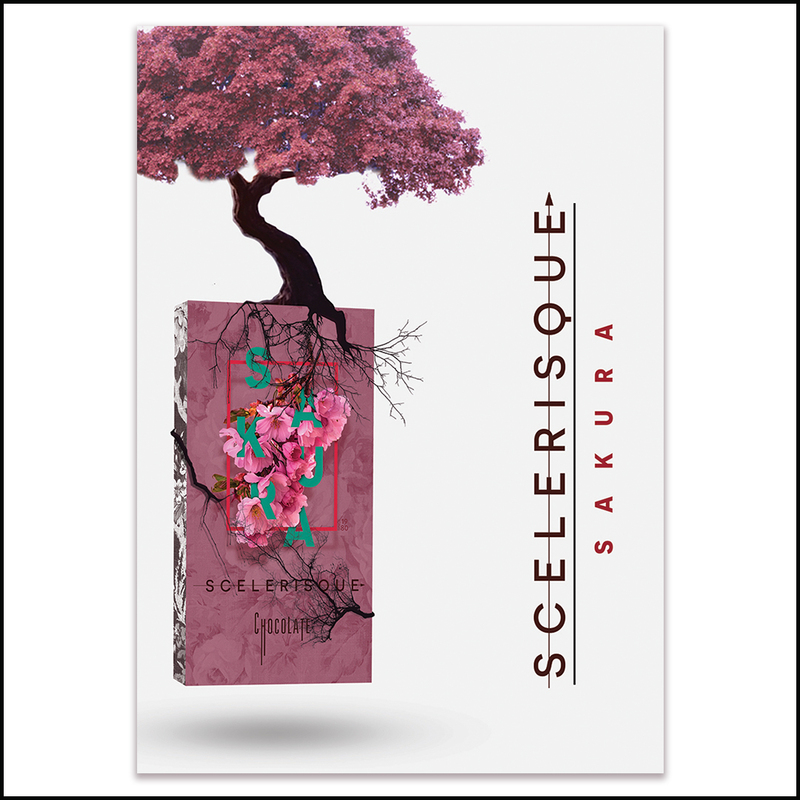 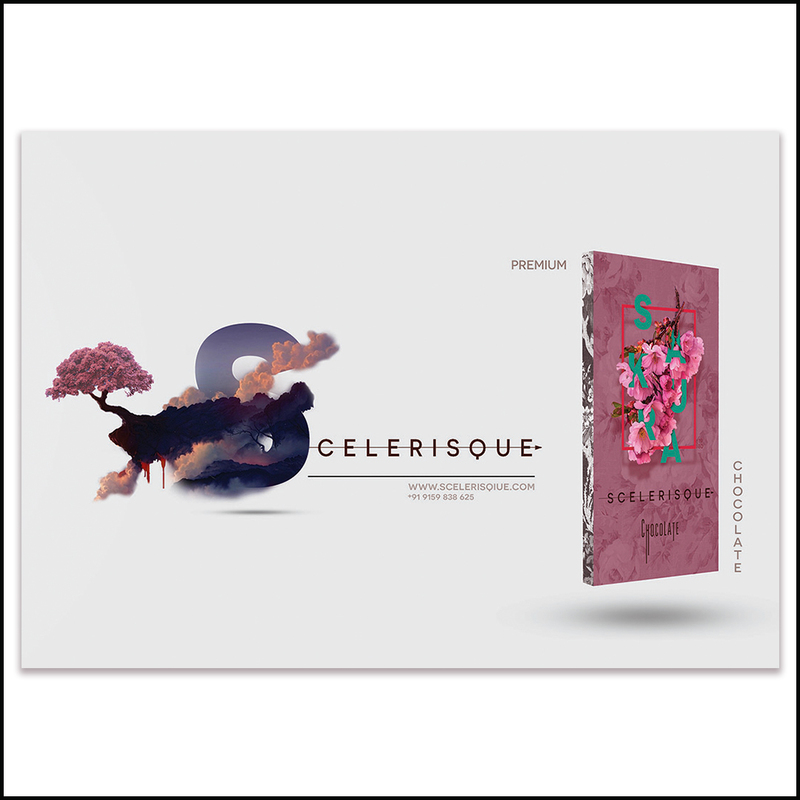 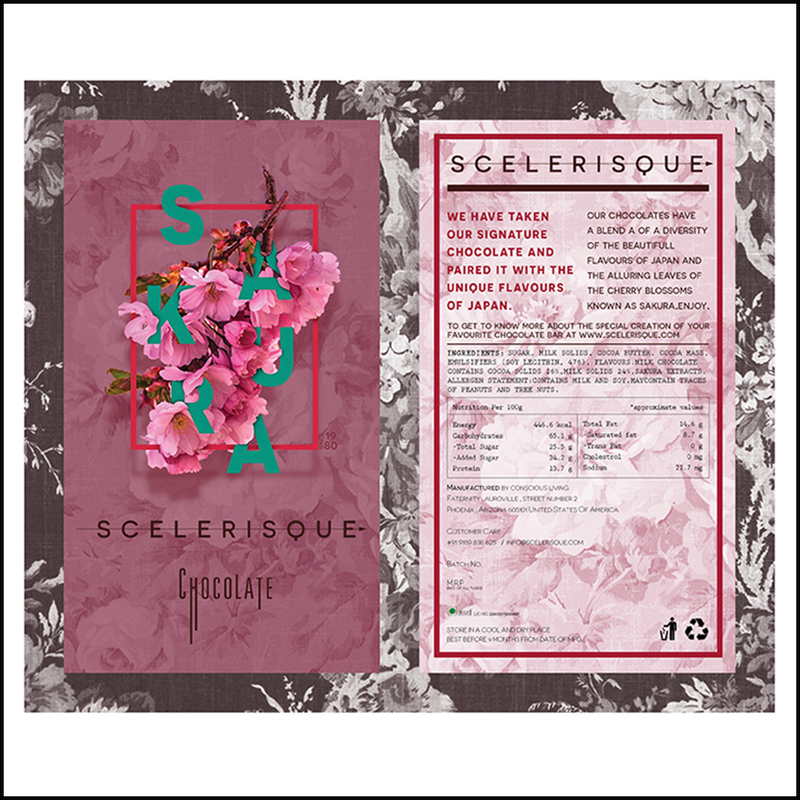 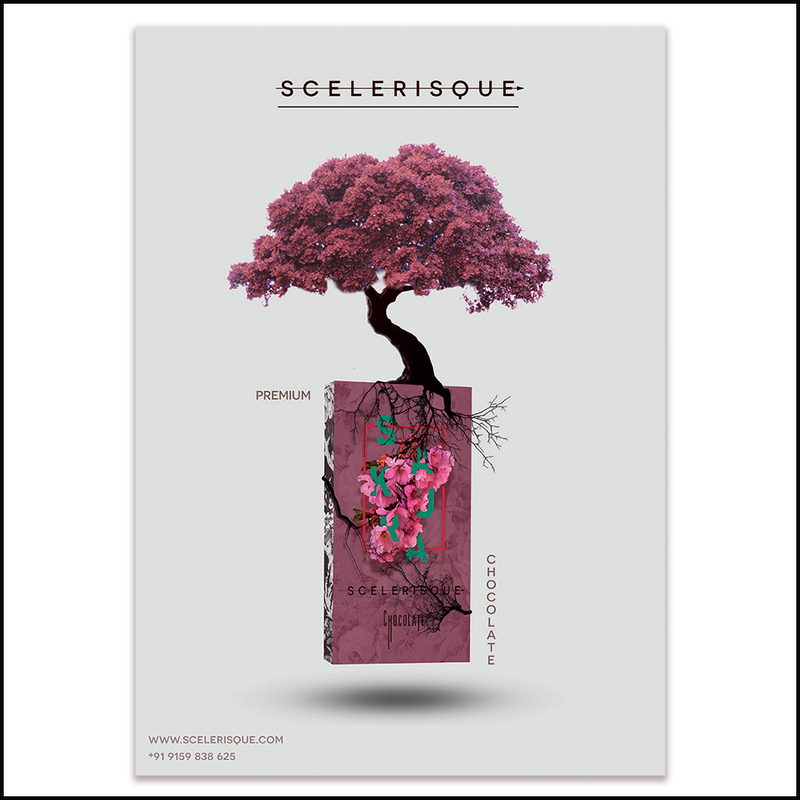 This is a branding project I did as a college project for a made up brand called scelerique. 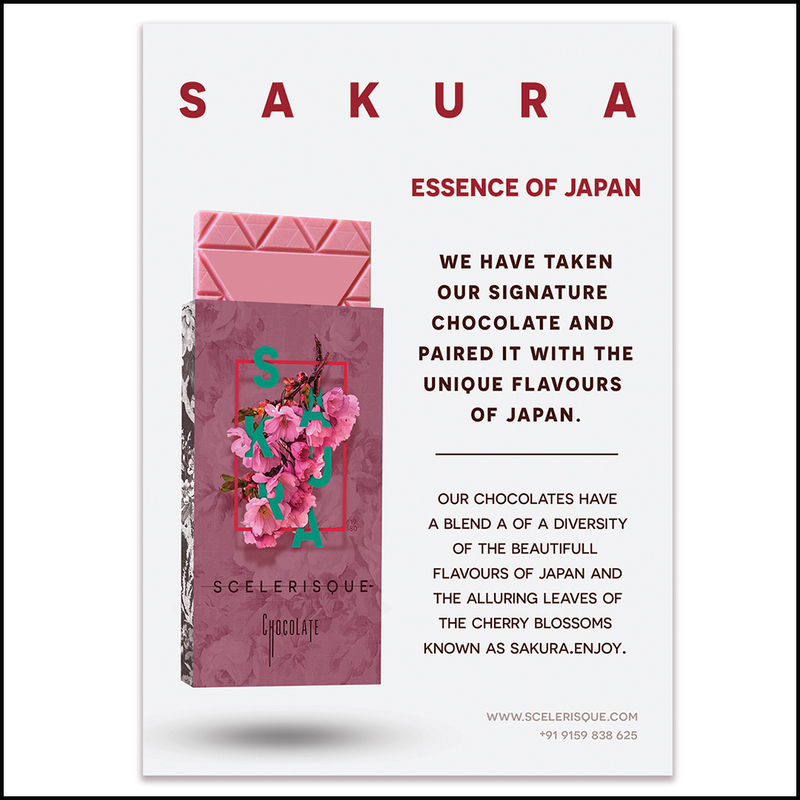 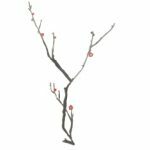 These are sakura (cherry blossom) flavored chocolates. 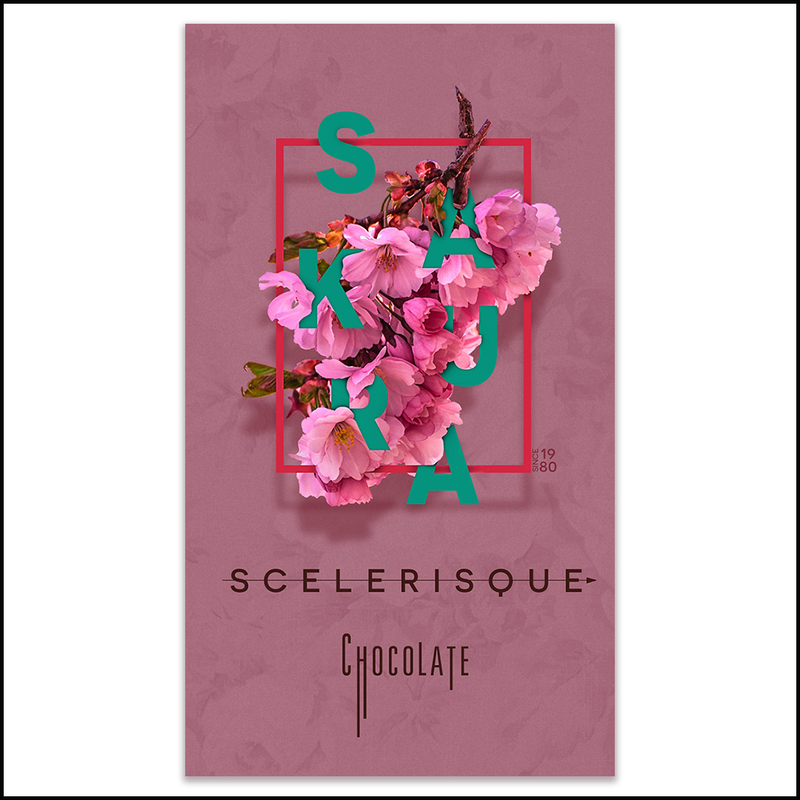 I made a poster, banner, a two sided pamphlet, and Packaging for the chocolate.